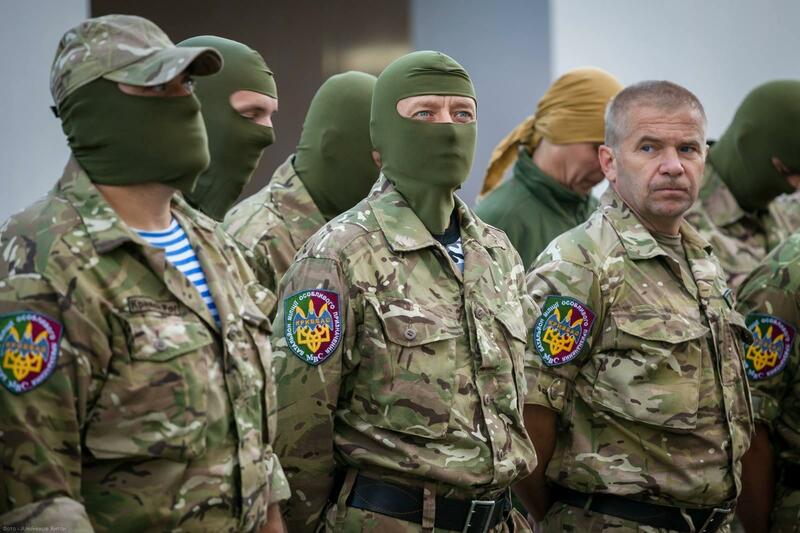 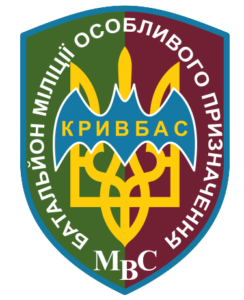 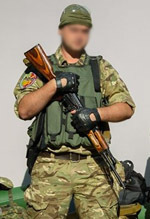 Company Kryvbas (Рота Кривбас) was established on the order of Ministry of Internal Affairs in June 2014, originally as a battalion. 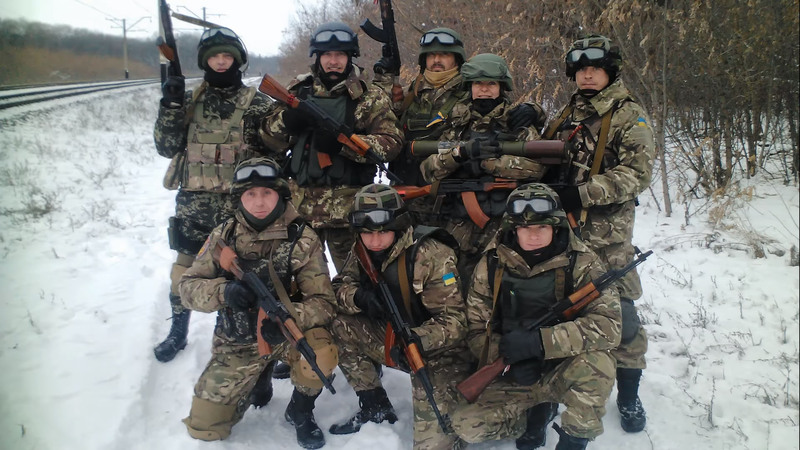 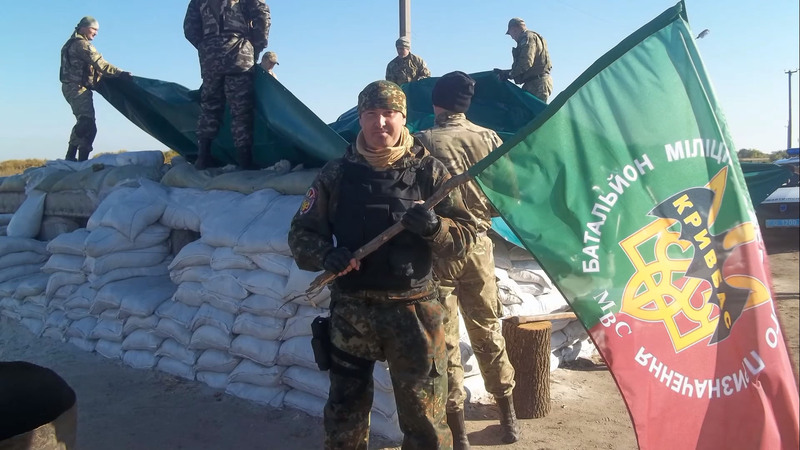 Volunteers, as well as local policemen and military veterans, joined the battalion. 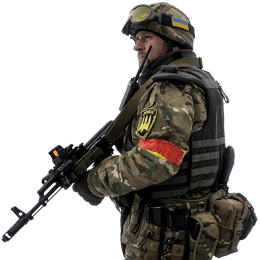 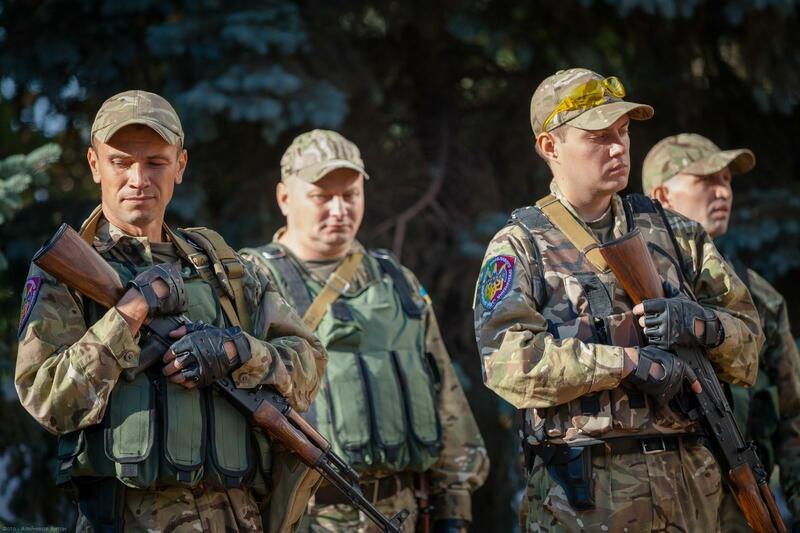 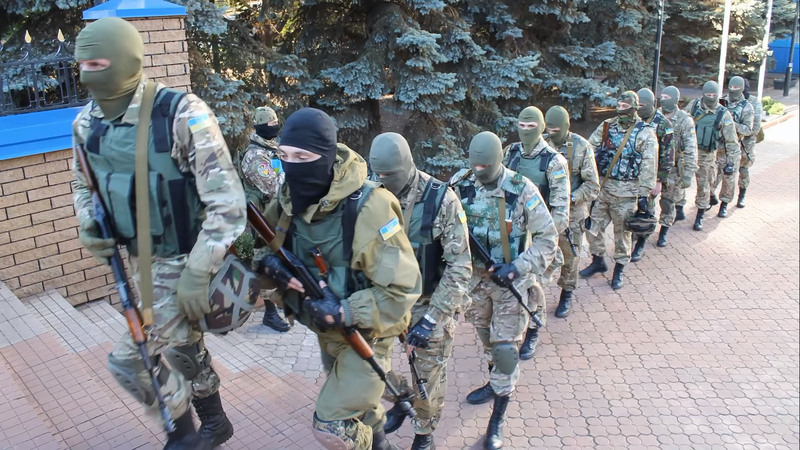 Initially, it was planned to create Kryvbas as a company of Dnipro-1 battalion but the idea was rejected later on and the battalion was formed instead. 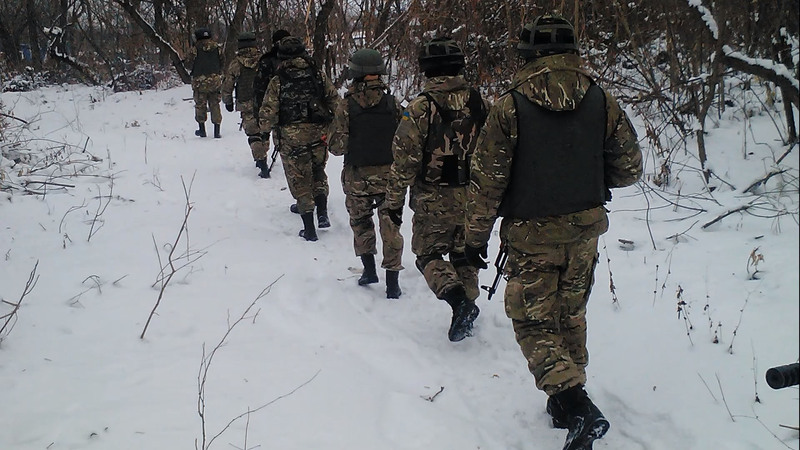 In 2016, the unit was reformed into a company under the command of the newly established National Police. 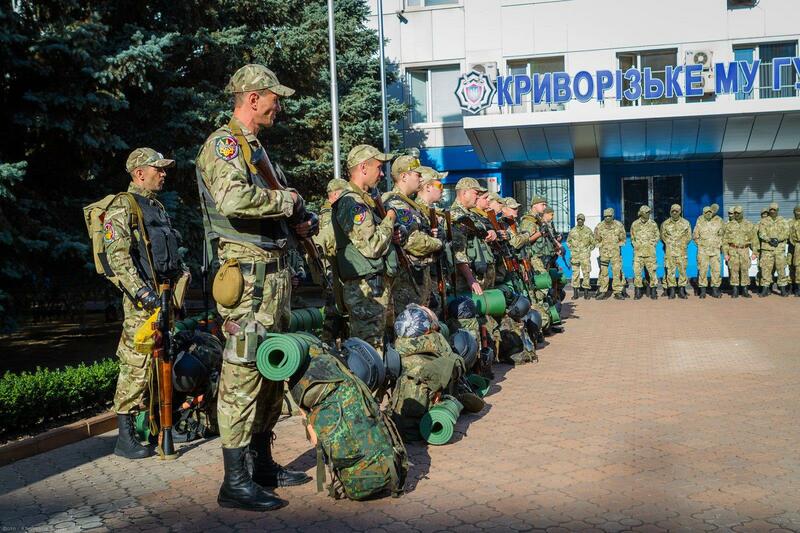 Structure of Kryvbas company is unknown.